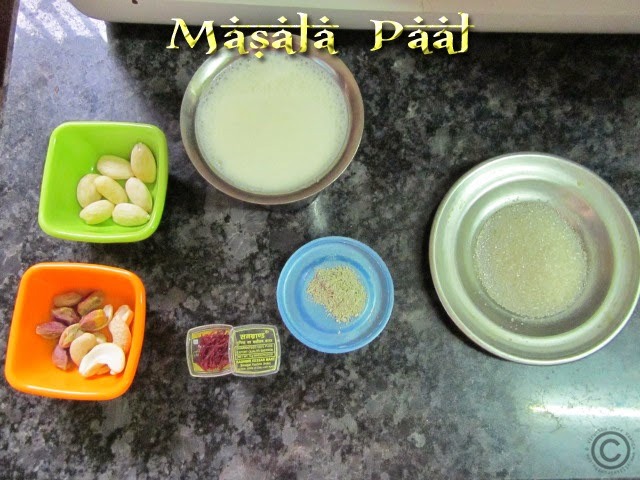 Hi friends, masala paal/milk is very popular in all over India. 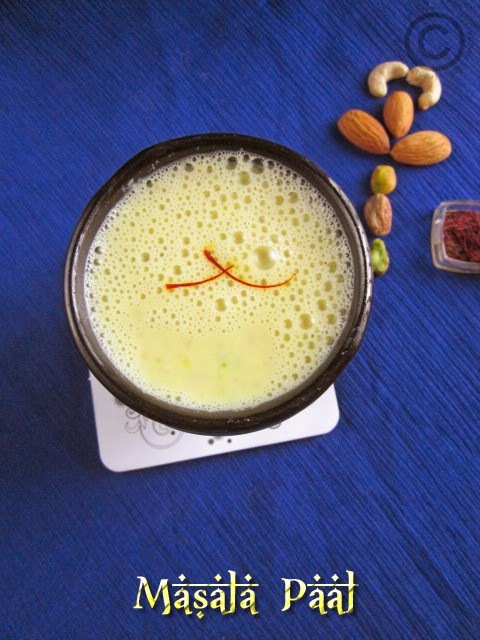 The blends of nuts, cardamom and saffron will gives unique, rich and creamy milk. 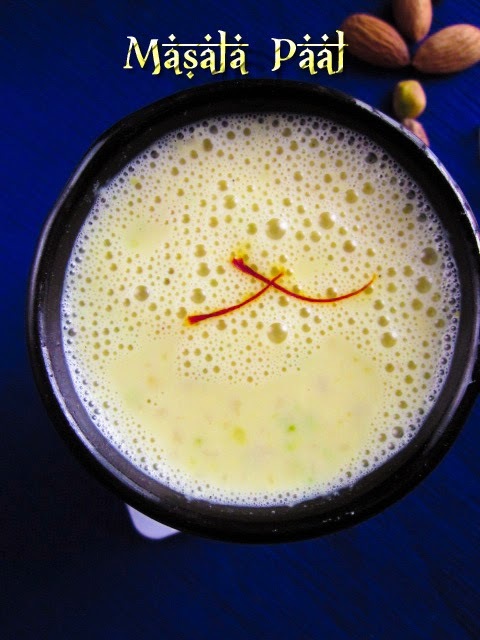 From star hotel to street shop, you can taste the masala milk with that special flavor. 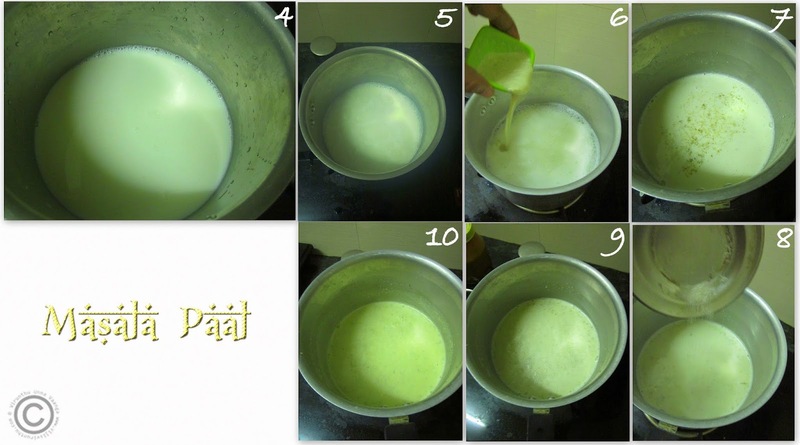 I prepared the recipe from Aval vikatan supplementary book, 30 milk recipes. 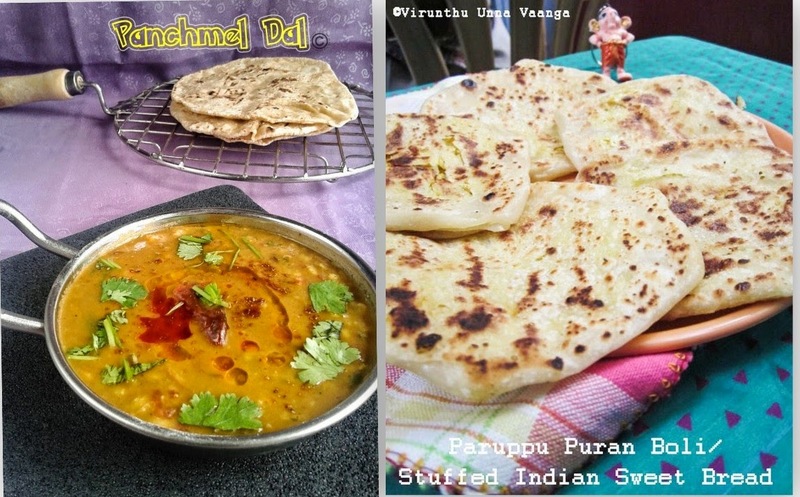 I post the delicious drink for, Cooking from Cookbook Challenge which is conducted by +Srivalli jetti for CC Challenge of the month. 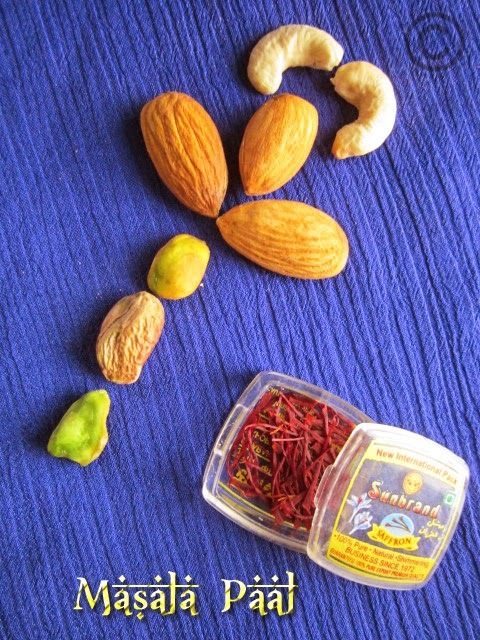 Grind the almonds, cashew and pistachios with little milk into smooth paste and keep it aside. 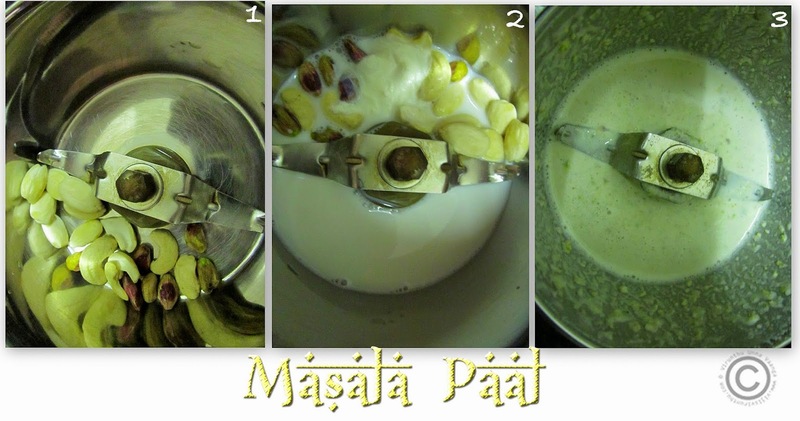 Boil the milk, when it starts boiling pour the ground nut paste into the milk and allow cooking for 5-6 minutes. 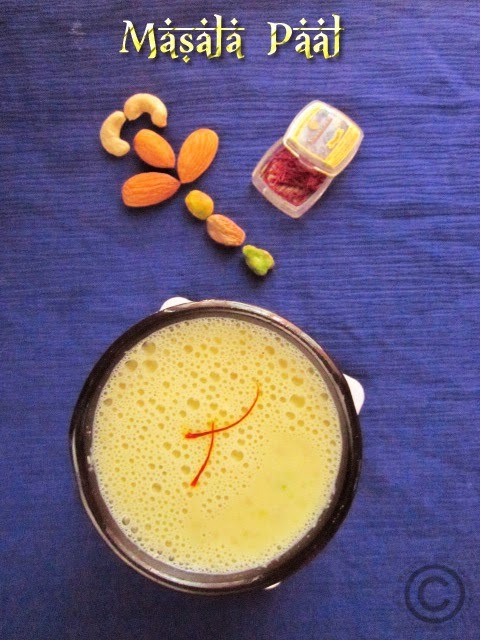 Add cardamom powder, saffron and sugar into the milk and allow boiling for 2-3 minutes on low flame. Switch off the flame and allow stand for 5 minutes. Serve it warm or chilled. 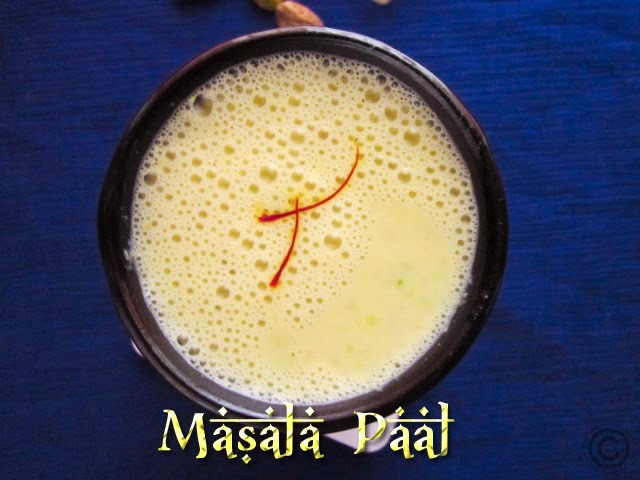 ENJOY THE RICE AND CREAMY FLAVORFUL MASALA MILK!!! Very flavorful and also a refreshing drink. 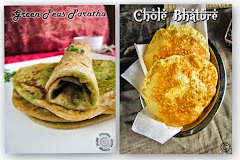 very tempting and delicious masala paal :) looks yumm !! 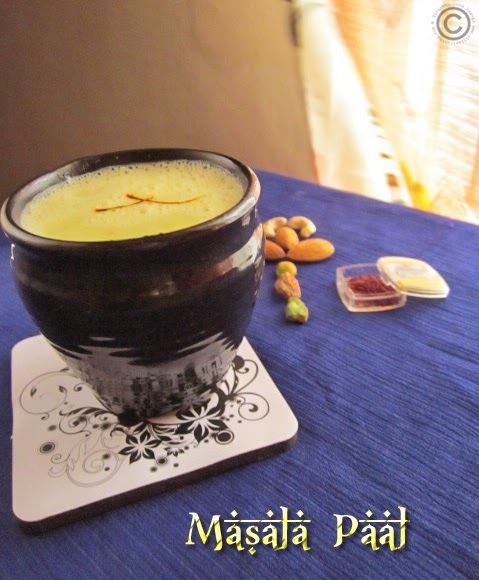 Very flavorful and delicious masala milk. 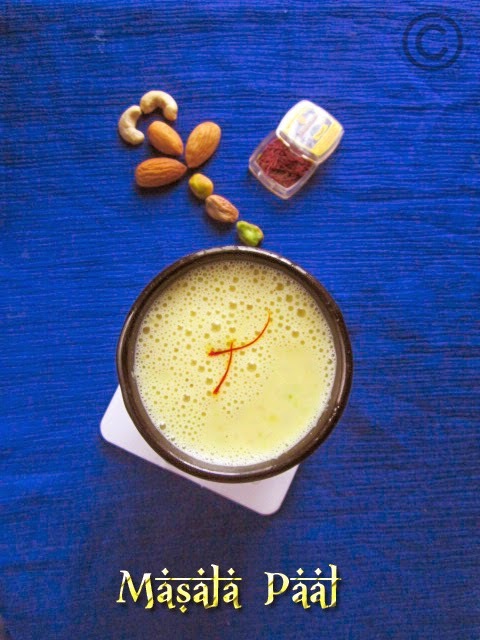 I love this drink..so healthy as well..
love to drink the whole cup ..delicious viji. 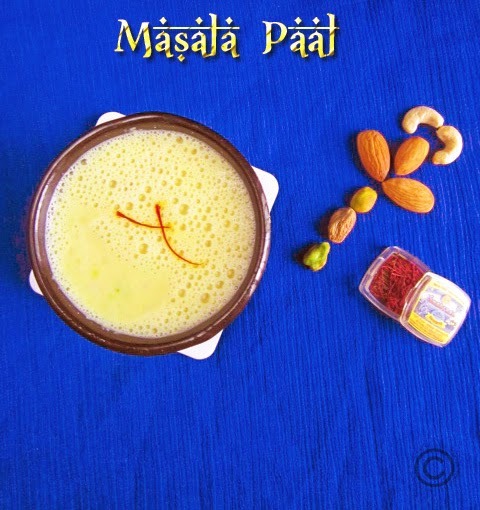 Wish i get this delicious masala paal rite now, i want a huge glass..
That is one flavorful and delicious drink.